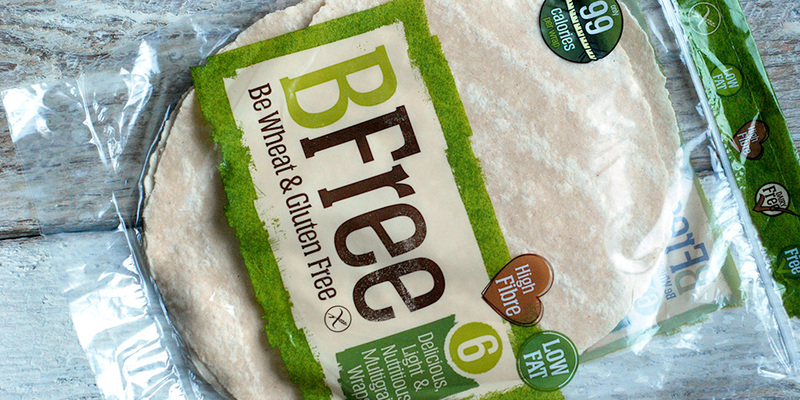 I’ve recently tried the new multigrain wrap from BFree. They are gluten and wheat free and off course vegan. Although a bit eavier than normal wraps, they are extremely tasty and also helps with weight loss as there are only 99 calories per wrap. Thumbs up!